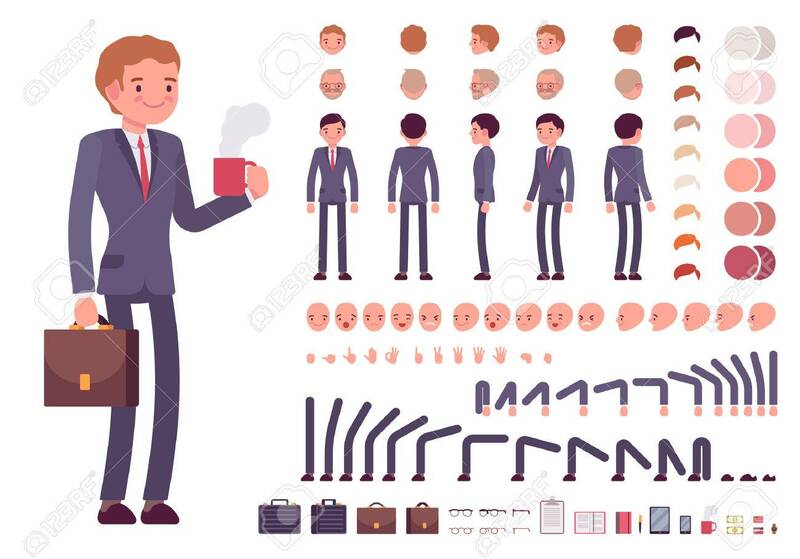 Businessman Character Creation Set. Build Your Own Design. Cartoon.. Royalty Free Cliparts, Vectors, And Stock Illustration. Image 64576732.